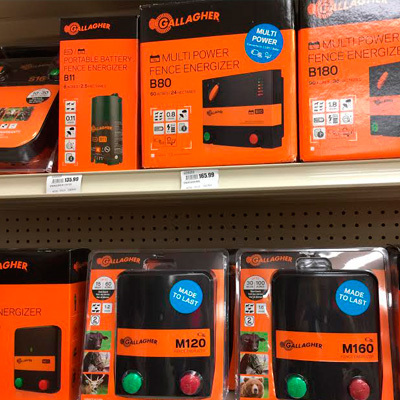 Standard or electrical, back forty or backyard, The Grange is your livestock fencing supply store. Whether you’re starting from scratch, or patching up, you’ll find what you need here including expert advice. 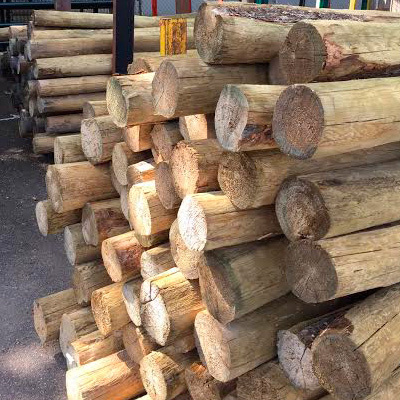 Choose from a selection of wood posts, t-posts, barbed wire, corral panels and gates, polyrope, solar fence chargers, post-hole diggers, and other fencing accessories.